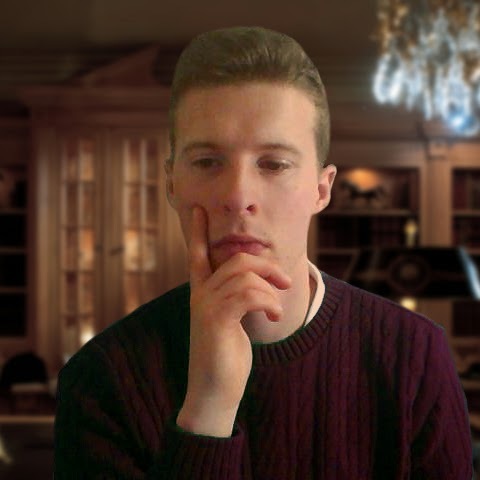 James McGovern studied at Landau Forte College in the UK, and he is going to study English Language and Literature at Oxford University starting in October 2014. Martin King and the Space Angels is his debut novel, the first part in an exciting new teen fiction series. There’s a great trend for modern writers to follow trends. This tendency seems to be especially common in teen fiction. Of course, there’s a good reason for this—such books are generally easier to sell. Take vampires as one example. Even now, when the Twilight-initiated vampire trend is definitely no longer at its height, the Kindle store is still full of Paranormal Romance books, a large proportion of which are vampire-boy-falls-in-love-with-human-girl stories. And they are still selling very well. So is writing for trends a good idea for a writer? In some ways, the definite answer is yes, especially for independently-published authors. Just take a look at the enormous success Amanda Hocking has become, a success which can at least partly be put down to her vampire books. However, there is also a danger to trendy writing: the danger of cynicism. If you’re writing solely for the money, it’s going to be a lot harder for you to produce a saleable book. If readers can sense that you aren’t passionate about your subject, they will quickly switch off. By all means, write to a trend, but only if you really want to tell that particular story. If you genuinely love angels, or vampires, or dystopias, then write it. If you don’t, don’t. 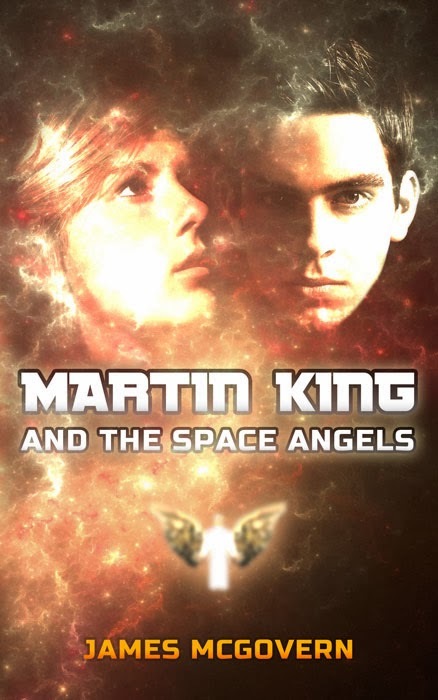 My debut novel, Martin King and the Space Angels, has not been written with any popular trends in mind. I focussed more on creating a timeless sense of excitement. To my knowledge, there haven’t been a great amount of good teen superhero books in recent years. I aim to fix that! Martin King is just an ordinary teenage boy in love with a girl… until he gets a superpower. 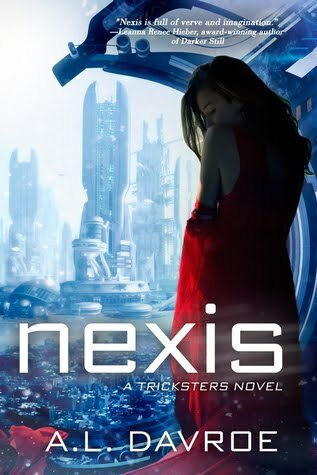 An evil force called XO5 is looking for something on Earth – something dangerous. Martin King and his friends must find it first. Martin, Darcy and Tommy soon find themselves caught up in a massive, universal conspiracy. But who really is the mysterious XO5 – and what does he want with Martin. The sky flared white. Rain slammed down on the bus shelter and Martin’s shoulders tensed. The rainstorm had washed away the glue and colour of an old poster and it hung, blank, from the plexiglass. Darcy pointed into the distance. Darcy pointed towards the trees near the side of the school. Martin squinted. It was hard to see through the wall of rain. All over the world, it had been raining continuously for three weeks. The planet had been taken, quite literally, by storm. Even expert meteorologists were unsure of what to make of the freak weather. Martin King had heard several proposed explanations. But Martin wasn’t convinced. There was something else—a dark feeling in the air, a sense of evil on the wind.